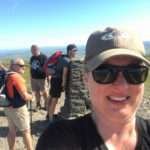 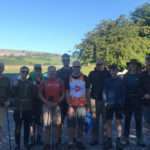 3 Peaks Challenge for the MS Society. 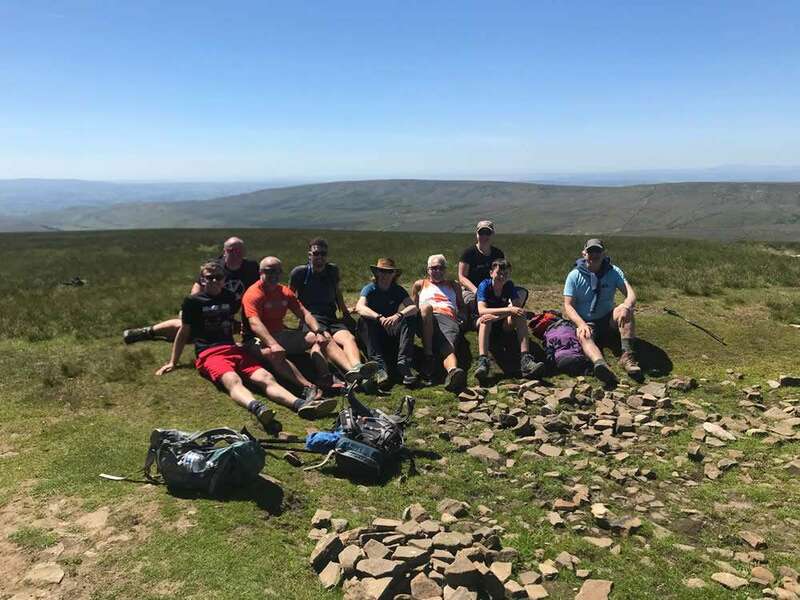 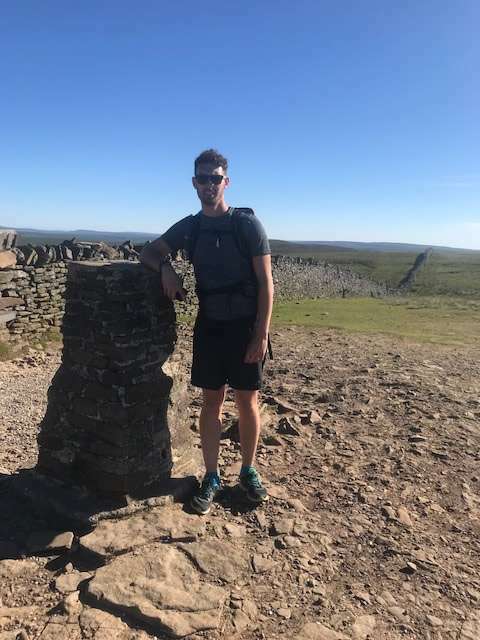 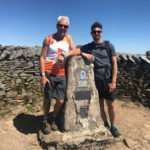 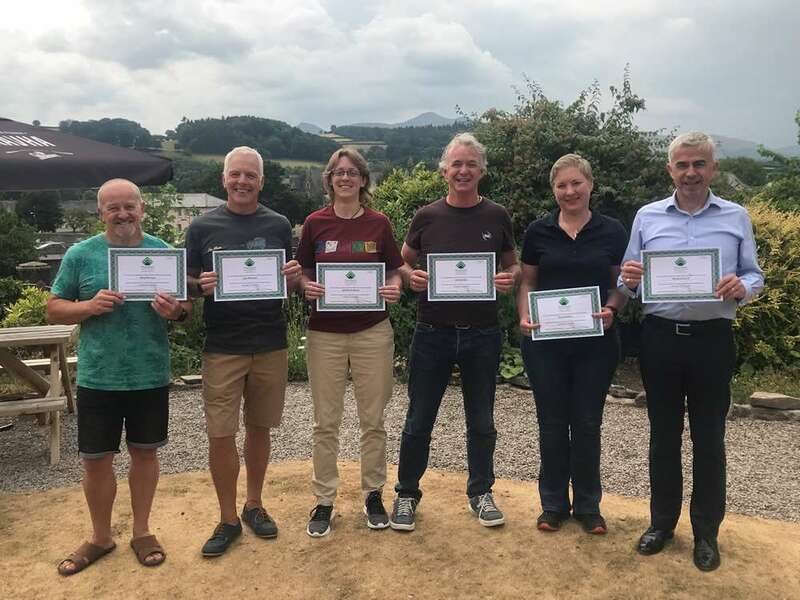 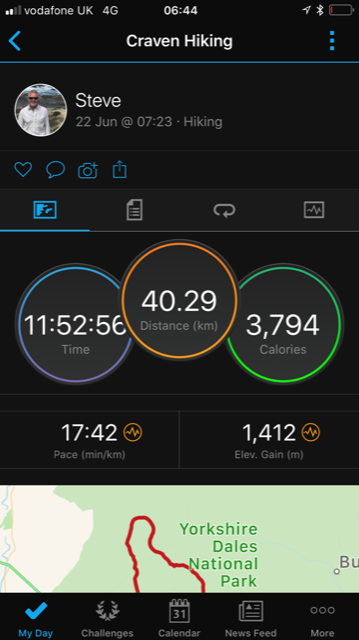 An S A Partners team led by Steve Baker and some family members, have recently undertaken the Yorkshire 3 Peaks Challenge to raise money for the MS Society. 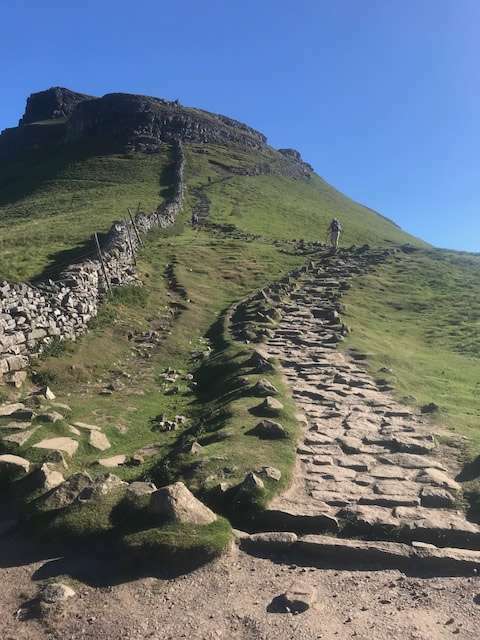 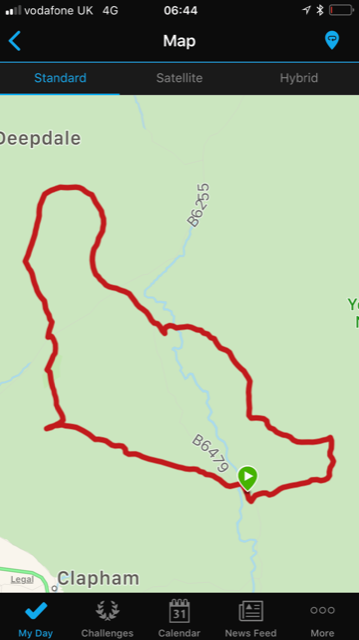 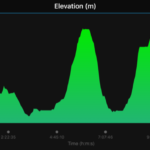 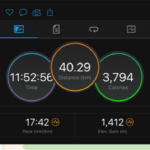 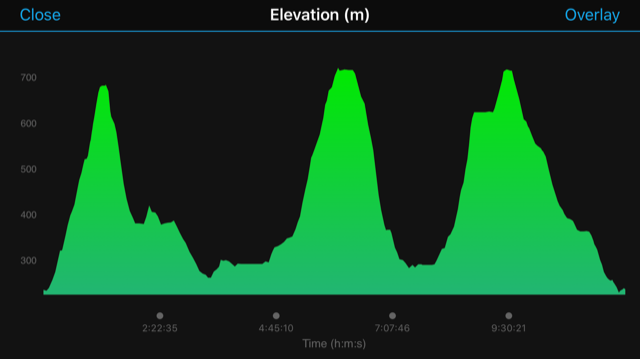 The Yorkshire Three Peaks route is 24 miles (38.6km), and includes 1585m (5200ft) of ascent and the target is to finish this in 12 hours or under. 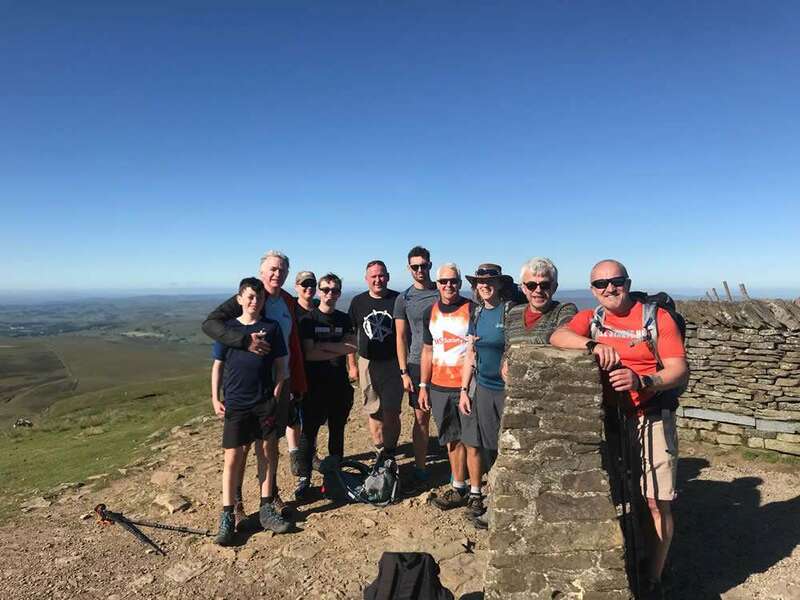 The team managed to complete the challenge in 11 hours and 52 minutes so big congratulations on this achievement. 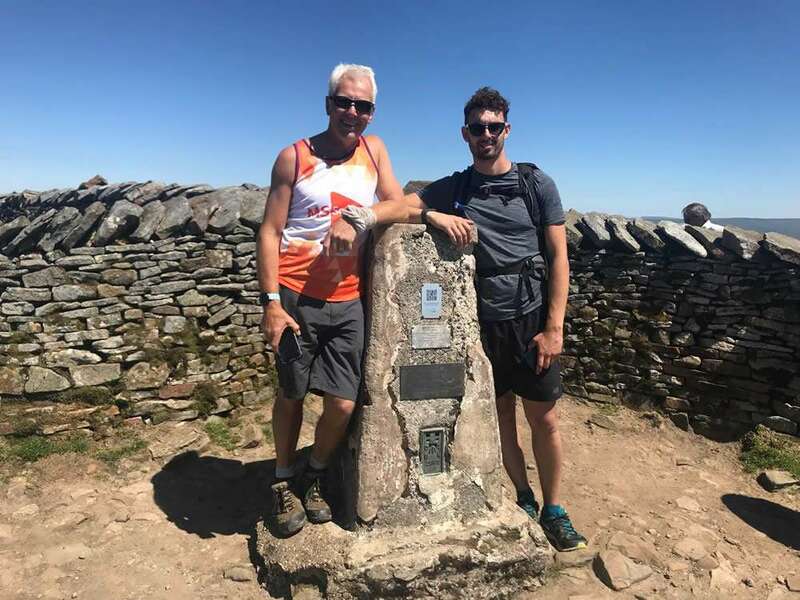 The event was kicked off by Steve and his son who are raising cash for the MS Society and have so far raised around £382 for their sterling effort. 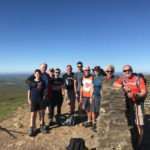 On top of this fund raising, S A Partners have also donated £400 because as Steve’s charity of choice from the S A Partners charity fund. 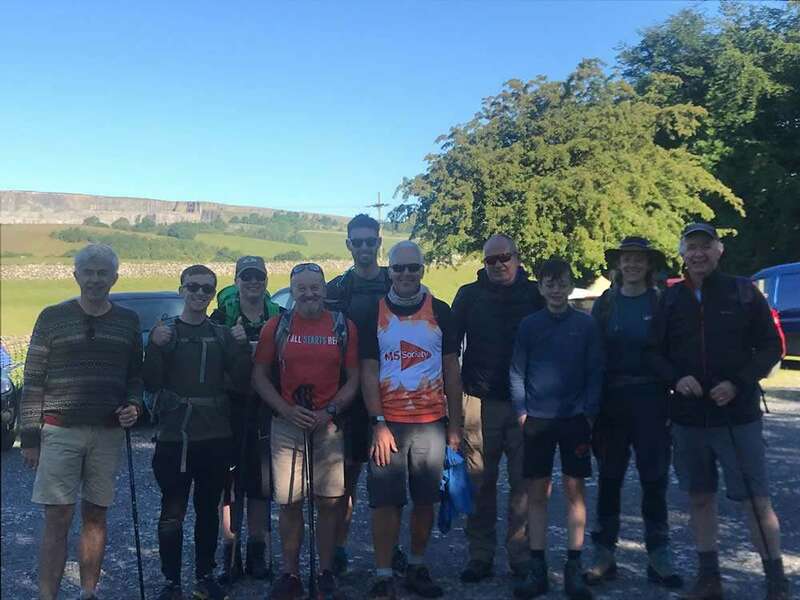 Another Partner, Richard Lynch, has also decided to donate £600 to the MS Society as his choice of charity on behalf of S A Partners from the same fund. 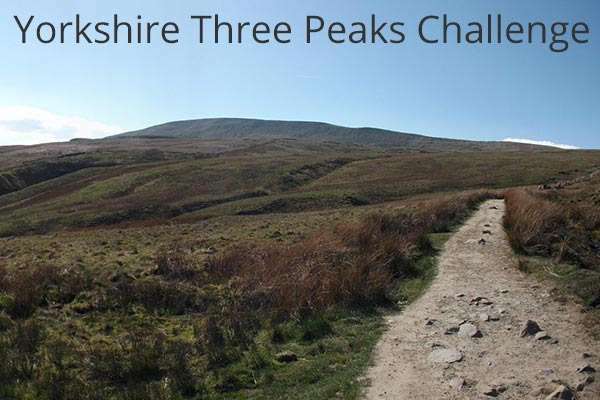 This takes the current total to around £1,382. 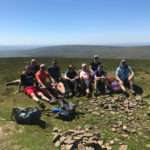 The MS Society offer help and support to those who suffer with this dreadful disease, along with family members. 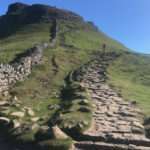 Help with emotional support, Financial advise and help, online community, Care services and general every day living. 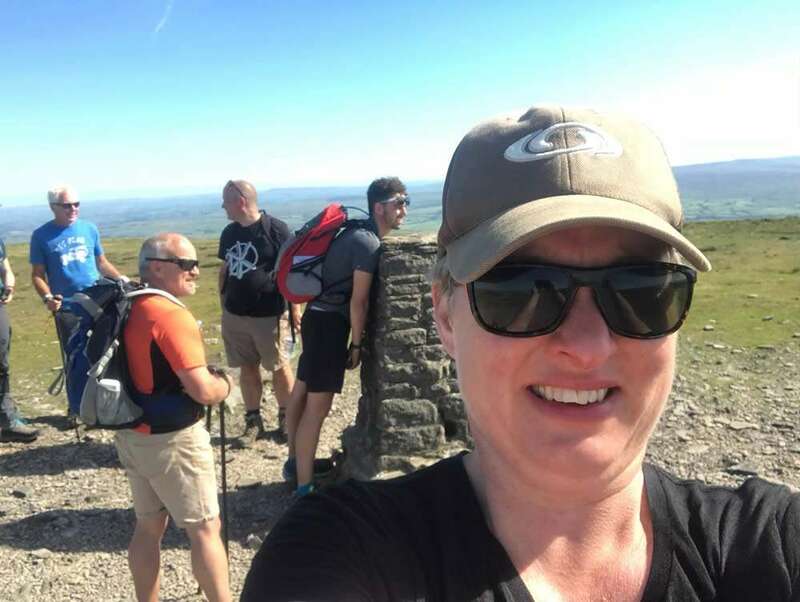 They also invest in research areas such as MRI scanning, which has has helped them understand more about MS than ever before. 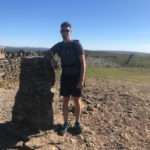 Recently their researchers at the MS Society Edinburgh Centre for MS Research, have uncovered a switch in the brain and spinal cord that can promote myelin repair.